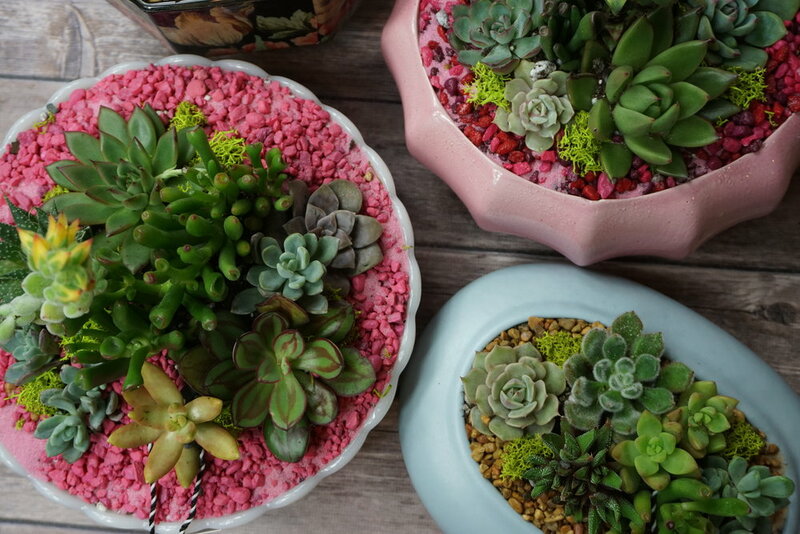 We upcycle vintage containers and give them new lives as vessels for succulent and cactus arrangements. Succulents are easy to care for and liven up your home decor with their unique presence. 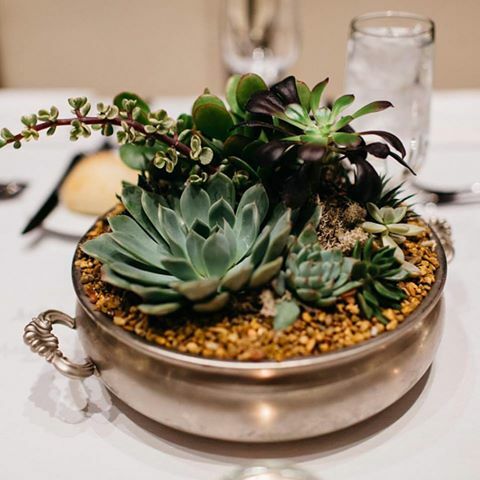 Beaucycled succulent arrangements are available at select Whole Foods locations in Pennsylvania & New Jersey. Please contact us for wholesale order inquiries.